Chelle I love it!! *-* It's an amazing colour!! Really nice! $45 would have to be one of the most expensive nail polishes around but I know I'll have to have one just because it's collectable! What a gorgeous color. 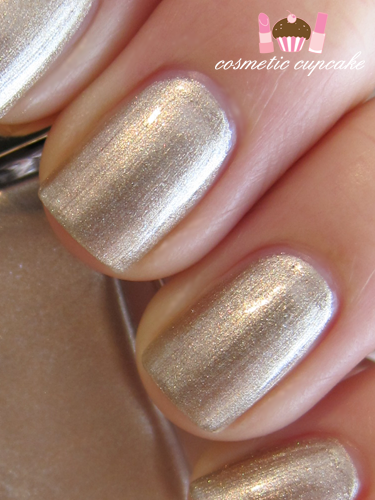 I love metallic polishes! 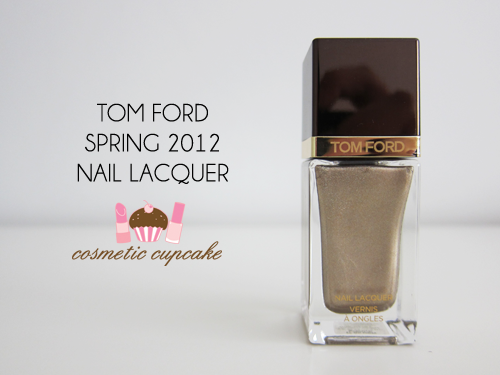 I've been searching for swatches of this and other Tom Ford polishes and even retailers for the ingredients list. 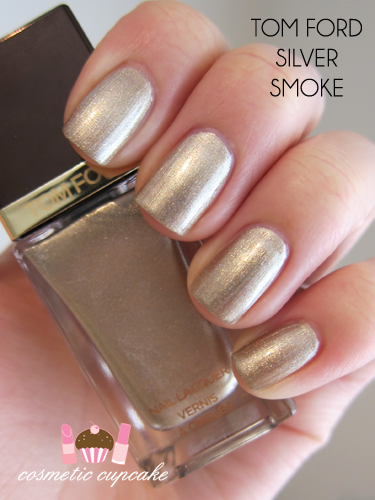 Is Tom Ford nail polish 3-Free, or even 5-Free? I would really like to know if you could tell me. Thank you!